Smooth printing with nozzle clogging-free, settling-free, and bending-free. 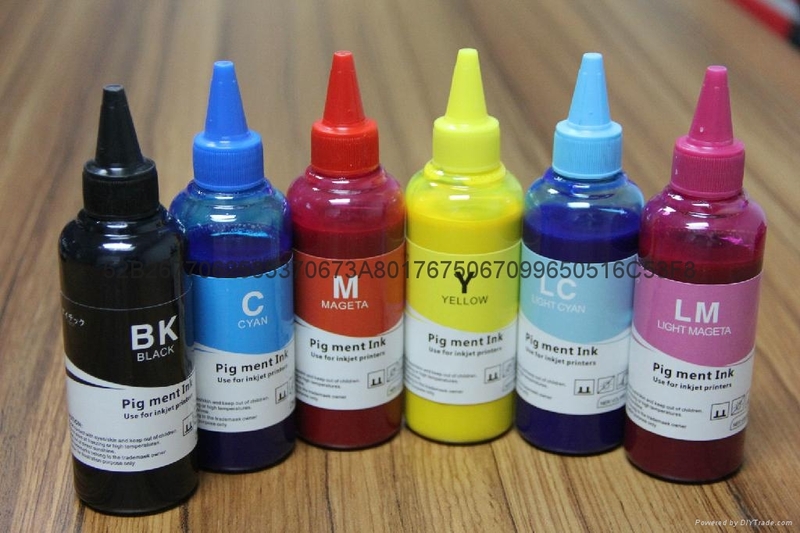 Inks in 100ml, 250ml, 500ml, 1000ml ,5L,10L, 20L packaging for your choice. Sealed, keep away from sunshine, under 5-25 centigrade for 24 months. Once opened, sealed, keep away from sunshine, under 5-25 centigrade for 90 days. Best Service and Guaranteed quality. 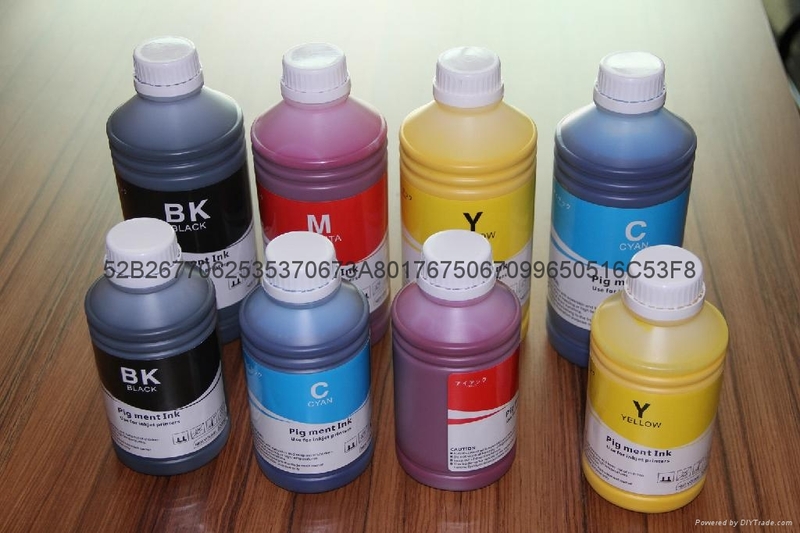 Excellent customer service and technical supply.